I had no expectations going into this book. All I knew was that this was the book chosen for my first virtual book club/read along, and I was hoping it would be worthy of discussion. I quickly found that it surpassed anything that I previously thought. The Lost Girl was great! Hands down, no debate. Fantastic. It's going to be hard to pinpoint what I loved about this book. Was it the amazing setting? Probably. I've never read a book set in India, so it was interesting. But that's probably not what had me turning the pages for hours. Maybe it was the characters? That could be it. Eva was amazing. Sean made my heart smile. Ray made me seeth with anger. Amarra's parents broke my heart. Ophelia made me cry. And there were so many other characters that had me running an emotional marathon. It's too hard to summarize the complicated relationships in The Lost Girl. Just know that they will grip you and you won't forget them. But if I had to pick one thing that really spoke to me in The Lost Girl, I would say it was the highly original plot and story line. 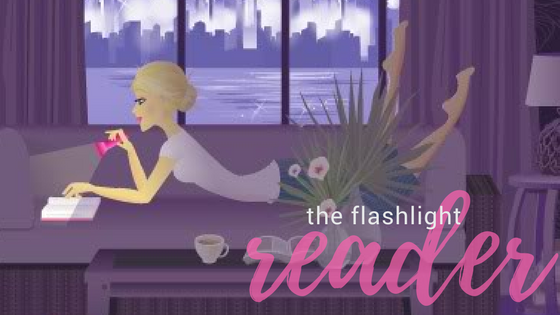 I am SO glad this was the book for the first read along on my blog! The discussions that stemmed from this story were amazing. The author is certainly talented (and that's such an understatement). There were so many symbols and quotable moments. Everything was poignant and almost philosophical in nature. I love that in a book! One thing that I thought of while reading (and relates so well to another of my favorite YA books) is the idea of 'what is a soul'. If you have read Neil Shusterman's Unwind or UnWholly, then you know this debate. 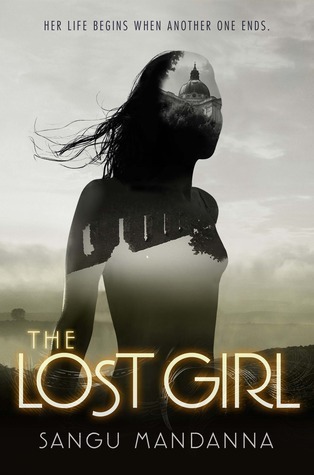 Well, The Lost Girl gives it another spin that sparks a great debate. It's a modern Frankenstein with so much heart! (no pun intended... ok, maybe a little) You could analyze this book for hours! You need to read The Lost Girl. Your friends need to read The Lost Girl. Then, you need to get your sister/brother/mom/dad/grandma/neighbor's dog to read The Lost Girl so you can all sit and discuss its amazingness. An Indian setting would be really interesting it's definitely not something you see all the time. Glad your first book club book was an enjoyable read!